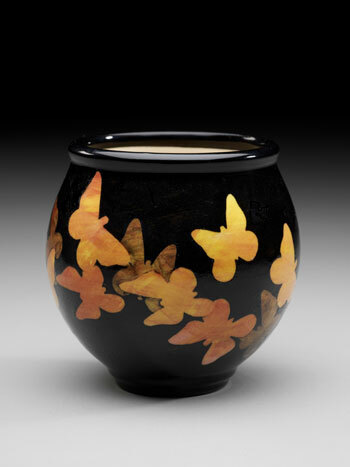 Spring is here and the Lynda English Studio Gallery in Florence, SC, is bringing in lots of new pottery. In addition to having new pottery, the gallery is having a fantastic sale with 20% off selected pieces from Ardie Praetorius, Doug Gray and Marty Biernbaum. Come early while the selection is good. The Lynda English Studio Gallery is located at 403 Second Loop Road in Florence. For more information, visit (www.lyndaenglishstudio.net) or call 843/673-9144.